People around the world fall in love with this latest technology called drones. 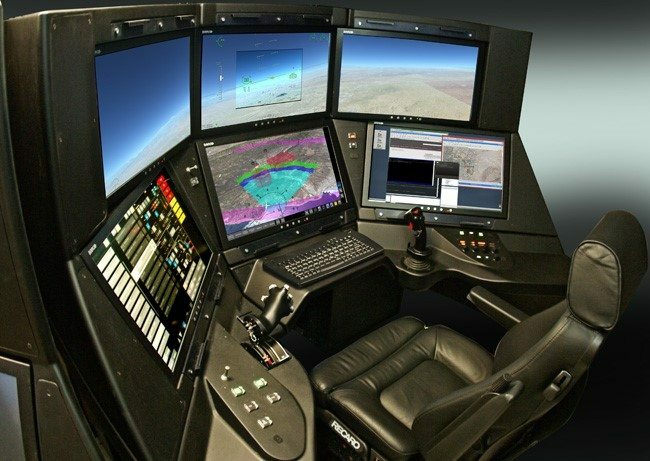 Today, drones have the capability to connect with the smartphones or any handheld devices including an embedded touch panel PC. Every day, a new type of drone is introduced in the market. That is why it is a challenge to find the type of drones that is best suited for your needs. From kids to adult, drones are the hottest topic at the moment. Whilst buying drones is not that difficult to find one, drone technology is advancing at its rapid rate. Originally used by military services and now, it has been used for manufacturing, recreational and commercial purposes. So, if you want to utilise the drone technology for your business and integrate it to your embedded system, make sure you know the features and specifications of your preferred drones. Drones, commonly referred to an Unmanned Aerial Vehicle (UAV) or an Unmanned Aircraft Systems in a technological context, are essentially flying robots. A drone can be remotely controlled or can fly independently through software-controlled flight plans in their embedded systems working in conjunction with on-board sensors and GPS. Recently, drones are frequently connected with the military, where they are used for anti-aircraft target practice, intelligence gathering and all the more questionable weapons platforms. But now, drones are utilised as a part of an extensive variety of non-military roles extending from search and rescue, reconnaissance, surveillance, traffic monitoring, weather monitoring and firefighting to personal drones. There are also business drone-based photography, videography, horticulture, and even delivery services in full integration with touch panel PCs. Whether the drone is used for data gathering or taking pictures and videos, with touch-screen controls, users can easily manipulate the drone. Other kinds of drone controllers are equipped with an integrated touchscreen that can connect to the drone via Bluetooth or a wireless router integrated to the embedded system. Some drones can also be controlled by installing application software that utilise GPS and 3D maps which allow users to create a flight path for the drone to follow. The drones and technology start to take over the market for drones used in military. Numerous companies that specialised in innovation, science and technology have started to develop multi-purpose drones that can be used for any kind of application. In the near future, there will be more drones in the skies, land and sea. This will be the future of human augmentation. 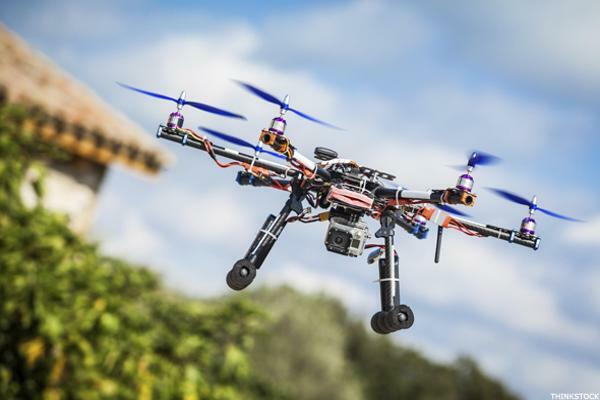 Other industries will use drones and technology for business operations purposes. The integration of both best fit manufacturing, oil and gas, agriculture, delivery services and even law enforcement. This kind of advancement only tells us that there is no job too big or too complex. So, do you want to join with the latest trend using drones and technology for business? Contact your panel PC expert now.